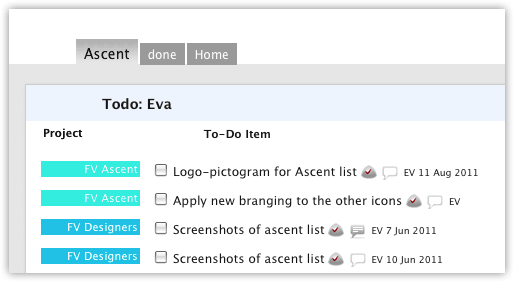 GTD for Basecamp and Highrise. 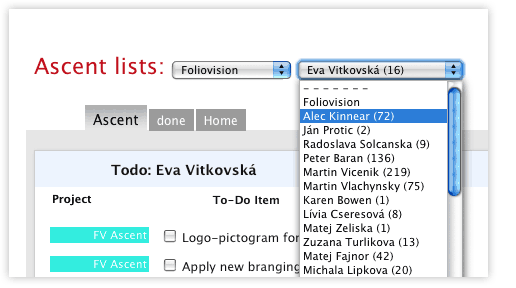 Ascent List makes it easy to manage hundreds of projects and dozens of staff. As 37 Signals says “Basecamp is the top choice for entrepreneurs, freelancers, small businesses, and groups inside big organizations.” We agree, but. Over 5 million people worldwide have used Basecamp to collaborate on over 4 million projects, track 57 million hours of work, share 46 million files, and complete 43 million to-dos. Basecamp will help you grow your business. But the problem you’ll face later is that your business will outgrow Basecamp. Your clients will still love it but it will be harder and harder to make sense of all the projects and tasks, let alone manage staff. AscentList solves all of that. 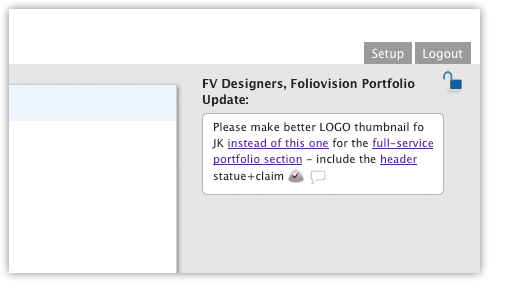 It’s like GTD for Basecamp. Everyone starts with a single hierarchical list of all their tasks everyday. Neither you nor you team will never be confused about your priorities again. if you can bump an urgent bit of work to him today? Just glance at his AscentList. Need to find out when Helen will start the new CD design? Need to know what you should be doing next? Just check your own AscentList. 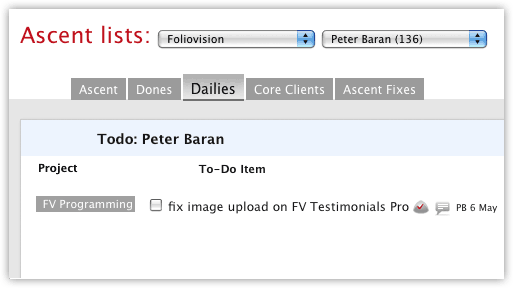 AscentList also lets you add tasks across projects and clients to Basecamp much faster via a speed task entry system including task, due date, notifications and detailed comments. As a veteran Basecamp user if you try AscentList for a week, you’ll never be able to look at Basecamp the same way again. AscentListBeta is FREE for beta testers. All registered beta testers will get a substantial discount on launch. world’s greatest productivity tool since Basecamp! 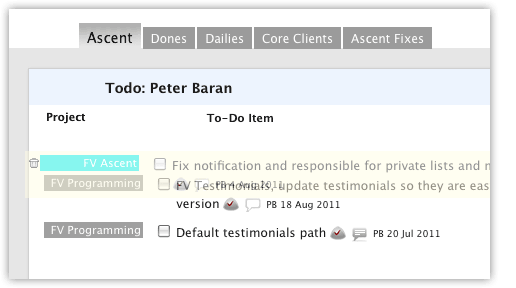 AscentList makes Basecamp (and your life) much better. Basecamp changed the world of online project management. 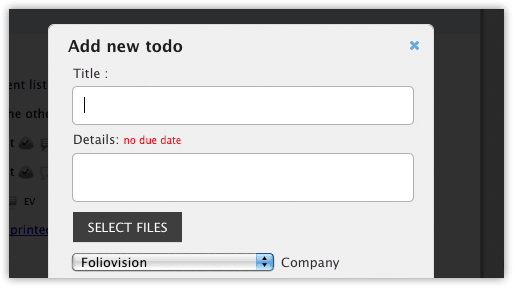 Before Basecamp, there were no attractive and easy to use online project management tools. 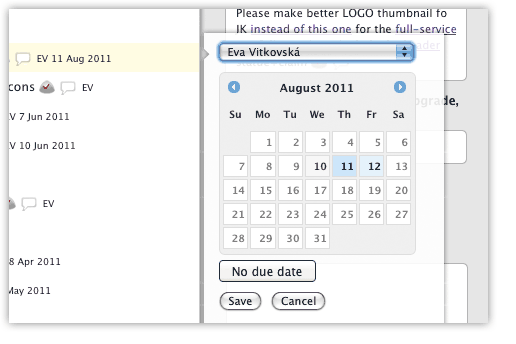 Task management was either for individuals or ugly and unworkable. 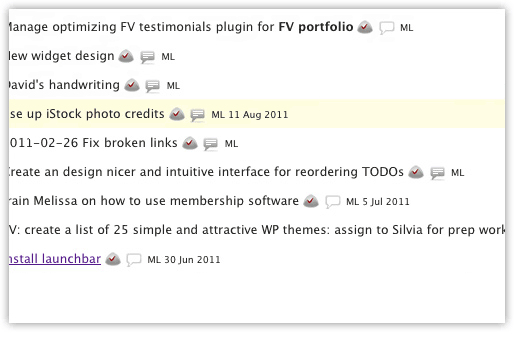 Like many new web development companies, we jumped on the Basecamp system as soon as it was released in 2004. A new world. Our business started to grow from 12 projects to 24 projects to 50 projects and now to 92 live projects with hundreds archived. And so AscentList was born. We sought to combine the simplicity of GTD – a single inbox for all new work – in a collaborative environment where you can see immediately what the rest of the team is working on too. AscentList has allowed us to grow to 38 people on three continents without leaving Basecamp. It’s changed our lives for the better and we hope it will change yours too.